The average family uses about 900 liters of water every day. Water pipes transport clean water to their homes and sewage pipes carry waste water away. Tree roots often grow into these pipes and if left unchecked can cause hundreds of dollars worth of damage. 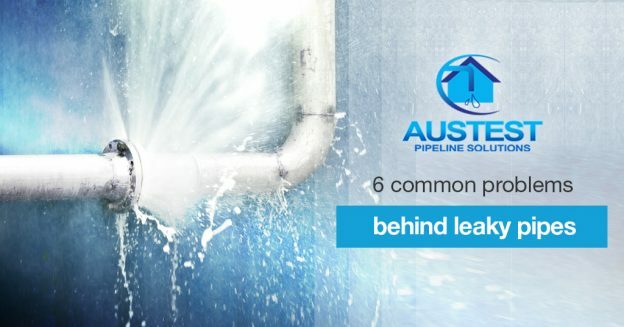 If you are a property owner, you need to understand water and sewage pipes, as well as trees and their roots, and 3 important ways to keep tree roots from damaging your pipes. Copper – Over 50% of clean water pipes are made of copper. Copper pipes are light, yet strong and generally resistant to corrosion. Vitrified Clay – Vitrified clay pipes are often used to carry sewage because they are cheap to make and immune to the acids in wastewater. PVC – Polyvinyl chloride pipes (PVC) can be used for both clean water and sewage. They are flexible, light-weight, durable and cost efficient. Reinforced Cement – Reinforced cement pipes are excellent for major sewage lines. They can withstand heavy loads and high pressure, and rarely break. Galvanized Steel – Steel pipes with a protective layer of zinc are often used to transport clean water, because they are both strong and flexible. 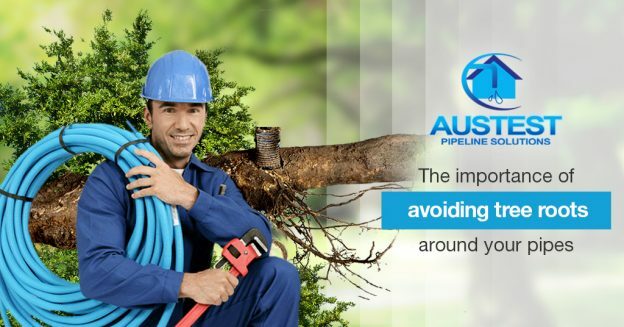 All pipes age with time and develop weak areas which are vulnerable to tree roots. A tree’s roots generally grow out horizontally rather than deep and the whole root system can measure 2-3 times the diameter of the tree’s crown. The largest of these roots work to anchor the tree to the ground, while small “feeder” roots look for water and nutrient-rich organic matter. In their search for water and organic matter, a tree’s feeder roots often find the weak areas in water and sewage pipes and begin to grow into them. Don’t plant trees near your pipes – Before you plant trees near your house, determine where the water and sewage pipes are so that you can plant the trees away from them. Kill the tree roots in your pipes – Periodically flushing copper sulfate or foaming root killers down your home’s toilets will kill tree roots that have entered your pipes. These chemical treatments also leave behind a chemical barrier that will prevent new roots from entering the pipe for a limited time. Call a plumber – A plumber can use a small video camera on a cable to determine where tree roots have entered your pipes and the severity of the problems they are causing. They can also remove the roots with a hydro jetter or drain auger. If your toilets and drains are backing up or if your home has consistently low water pressure, your pipes might have a problem with tree roots. Contact Aus-Test for a full diagnosis and solution to your drainage issues.